Hotjar – I mentioned a few months ago that I have started experimenting with Hotjar to learn where/how we can improve our onsite engagement and conversion rate. It has been a very interesting experience. We have a blog post here that goes more in-depth but I wanted to share some of the findings here with you today. You can clearly see in the images above, few people ever scroll to the bottom of our page (the blue bands indicate less scroll). The majority of the clicks are right on the header. We can see, at least with our current visitors, exactly on which pages we should be working. I love how actionable we can be using this tool. We have already set it up for many of our clients. Even if you are not a client, drop us a line. I’d be happy to install the script so you can start seeing how people use your site. 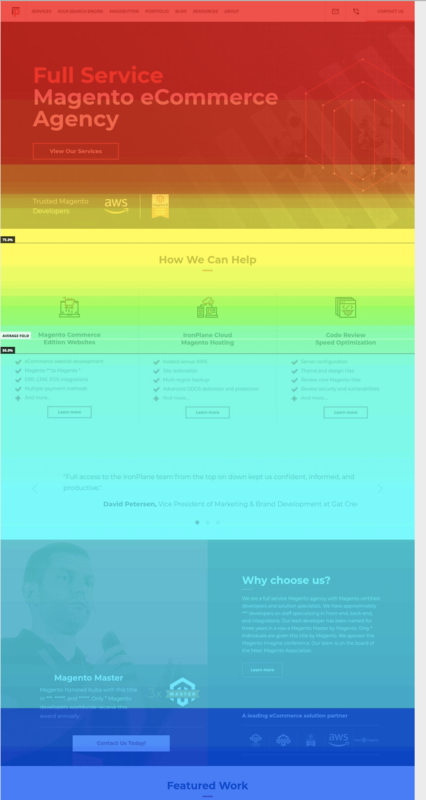 Heat Map: A heat map is a two-dimensional representation of information with the help of colors. They can help the user visualize simple or complex information. Heat maps are used in many areas such as defense, marketing, and understanding consumer behavior. In the case of user behavior on a website, distinct colors can indicate both frequent and infrequent clicks on a website. Therefore, this makes a heat map a useful tool for data analysis. According to Statista, the 2018 online conversion rates were as follows: 4.07% using a traditional computer, 3.71% using a tablet and 1.56% using a Smartphone. Do you know how your conversion rates measure up? Visit our website for our blog post with a more in-depth way to determine what your conversion rates mean for your business and how you can increase these figures. One person went to the store and bought groceries for $13.59 in total. He paid with a $100 bill, took his change, left the store. There was something special about this transaction. What is it? Last Month’s Answer: Did you guess the answer to our riddle from last month? If you figured out that the three words are pronounced differently when the first letter is capitalized you are correct! Bonus points if you also guessed that the words are capitonyms which are words that change their meaning (and somethings their pronunciation) when capitalized. In March 2018, the Magento 2 Certified Professional Developer exam became available for developers to complete for certification. Magento currently offers seven Magento 2 certifications for developers and other IT professionals. We often get the question: how can I speed up Magnto 2? Here we review several of the key reasons that Magento could be running more slowly than you would like and how to fix them. Today we are happy to share the second installment of our weekly video training series. This week we cover cart price rules in Magento. Using this tool is a must for creating promotions and for successful marketing. IronPlane fine crafts eCommerce solutions by helping each individual client find the right investment balance in technology to maximize returns. 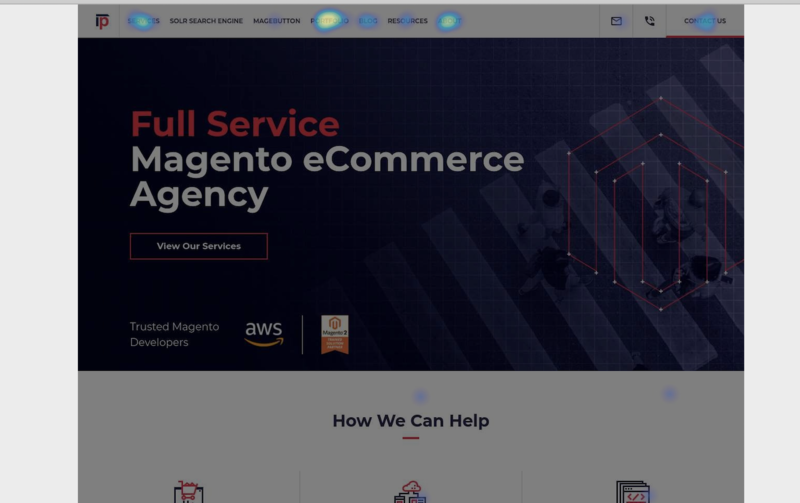 A full-service agency, we have the expertise and resources to assist with migrations, upgrades, new site builds, ongoing support and maintenance, and Magento-optimized hosting.